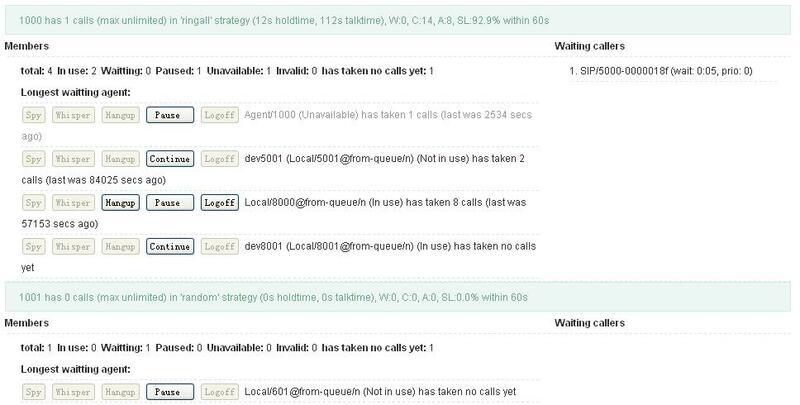 astercc 0.X user may know that when you use click 2 dial or predictive dialer or queue, it may have more than 1 channel each call, sometime one call even take 3 channels, in astercc 0.2 we improved this, so usually one call only have one channel, this means you get more simultaneous calls for same license. now one conversation will have a main CDR and sub CDR(if it has attend transfer ), you can choose the listen the full recording or just listen part of it. agent can make sheduler calls, when it’s the time, it will ring agent first, if agent answer, it will call the customer. please notice that if you are using 0.1X now and want to upgrade to 0.2, your data would not lose but you may miss some data from web GUI, coz in 0.2 the CDR table changed. added the parameter ‘callshop_pay_fee’ in asterbilling.conf and reseller profile to control if callshop pays the fee by paypal. i need help with astercc. I directly want to display sysytemstatus page without login.